What Is Personal Search Engine Optimization (SEO)? Search Engine Optimization or SEO is the process of creating or enhancing online content in order to affect the visibility of a website or webpage in a search engine’s organic results for a particular keyword. 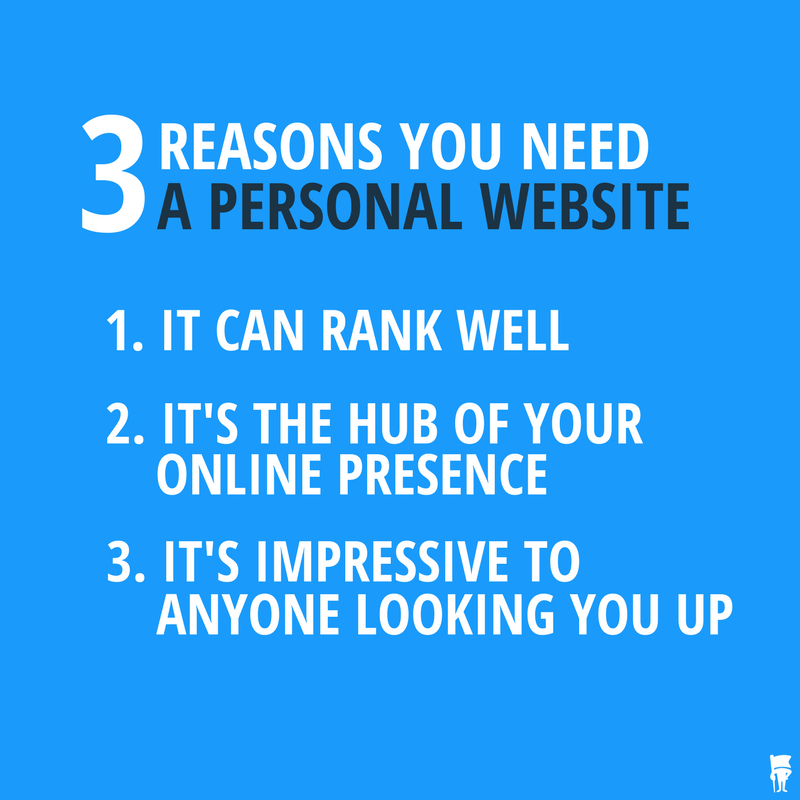 In the case of personal SEO, that means your name. Why is Personal SEO Important? It’s true, search engines get more and more sophisticated with each algorithm update. However, even with these carefully designed ranking methods, search engines don’t always tell the whole story or even an accurate one when it comes to the results of a specific keyword. This is why personal SEO is so important (as well as personal branding). By focusing explicitly on how search engines rank results, SEO tactics give online properties the best chance at ranking well. You probably know somebody who has made a personal website, but for some reason it doesn’t show up as a top result in searches for their name. There is a whole host of potential causes for poor results – which is why understanding personal SEO is so important! 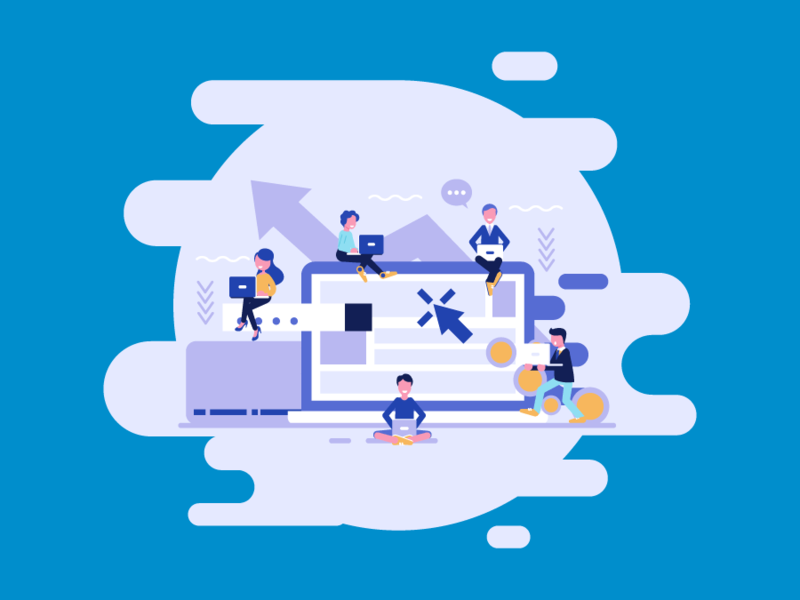 Everything from a site’s structure, to its credibility or even its ability to be “seen” by the search engine can determine if or where it will show up in a search engine’s rankings. Ready to improve your Google results? We can help. 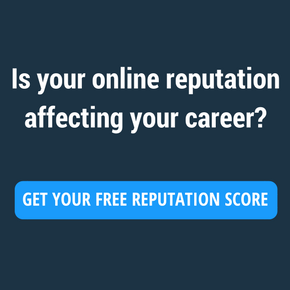 Talk with a Reputation Advisor about your options and how BrandYourself can help you improve your online presence. By using general SEO tactics, or helpful aids like our free online reputation management software, you can make sure that all of your best content is as search engine friendly as possible. Content, profiles and sites that are optimized are viewed as being authoritative. This is because they are easily found by Google, clearly related to you, updated regularly with high quality content and considered trustworthy. What Factors Do Search Engines Use to Rank Content? Search engines rely on algorithms with hundreds of factors in order to determine how to rank results. On top of that, these algorithms are regularly updated so that search engines are showing the most relevant, highest quality results. Although this can seem a little overwhelming, there are certain steps that you can take to improve the likelihood that these search engines will look at the properties that you control as valuable. Once you understand this your personal SEO strategy will be a lot easier to execute. Content Quality and Length: When it comes to written content, this means you should focus on creating well-written pieces that are original, thoroughly researched and lengthy. And when it comes to length, while there isn’t an exact number…most insiders agree that 2,000 words are necessary for medium to high competition keywords. And remember, search engines like Google can detect bad grammar and a lack of originality. So aim to create something of value when it comes to what you are writing. If you do this correctly you will find that you can influence your personal SEO results much more effectively. Relevancy: Keep your content updated (at least on a monthly basis). This shows that your site is active, but it also means that your content has potential to catch on if it is relevant and timely in terms of topic choice. Placement: There are certain places on the page that search engines consider more important than others, so that’s where you want to include your name. These include outwardly visible areas–the URL, page headings, as well as areas in the backend– title tags, heading tags, meta-tags, and descriptions. You want to include your name where this makes sense, but make sure that you are not overly optimizing your site, as this can lead to search engine penalties. Keywords: These words or phrases (in this case, your name) are highly important when it comes to on page SEO factors. This is something that many people overthink when trying to practice personal SEO, but just remember the basics and you will be fine. While overusing your keyword in places where it doesn’t make sense can actually harm your efforts, you do need to incorporate these words into both the content you create and in the metadata for your site. Again, just be careful of the keyword density – don’t stuff the keyword (your name) into every nook and cranny of your site, instead, use it where it makes sense. Back Links/Inbound Links: Let’s start with the basics. Backlinks (or “inbound links”) are any incoming hyperlinks from one web page to another website. They carry a lot of weight for personal search engine optimization efforts as well as for more traditional SEO campaigns. After Google’s algorithm update, Penguin, started to penalize certain sites that used extreme and unnatural tactics in gaining backlinks, a lot of misinformation started circulating around the value of a backlink. However, if you are looking to build your presence the right way, there is still a lot of value in getting organic backlinks to your page as long as these are coming from high quality, authoritative websites. Social Sharing: When it comes to off page personal search engine optimization factors, industry insiders presume that sharing a page across social media platforms and generating engagement is key to enhancing the visibility of the page in the rankings. However, it is unknown exactly how social engagement and sharing is weighted when it comes to search engines. Even without this metric, we still see the value of promoting activity across social media platforms because it directs traffic to your content, allows you to interact with relevant people and makes you seem accessible and involved in your industry. When it comes to personal SEO, it’s important to remember that best practices are changing all of the time. However, it’s clear that the purpose of every update is for these search engines to improve their ability to identify credible authoritative sites and profiles. So avoid black hat SEO tactics at all costs, or you will likely get hit with an OOP (over-optimization penalty). Black hat SEO is the use of aggressive SEO strategies, that focus only on search engines – not a human audience. These techniques ignore search engine guidelines. We don’t condone these tactics, because not only do they violate best practices, but they are ultimately ineffective. If you ever encounter a service provider or product that guarantees quick results, it’s likely that they deploy these black hat tactics, which could ultimately get you blacklisted from Google. So don’t believe the hype! Our experts can help you improve your search results? When you are looking at your rankings and trying to analyze the results of your personal SEO campaign, you need to remember something. Google is trying to build a personal search engine for each of their users. What we mean by a personal search engine is a series of results that deliver the perfect result. Google take the past behavior online that they have access to to try and do this. The reason we are bringing up Google’s quest for a true personal search engine is that it often skews the results you are seeing. This means that you might be thinking that your personal SEO efforts are being extremely effective, when in reality you are just seeing a personal search engine representation of results that Google thinks you want to see (aka your own website). There are a couple of ways to get around this and get accurate information instead of a personal search engine. One way is to use incognito mode on your browser when looking up your results. This is a step in the right direction, but isn’t perfect. The other option is to use some online reputation management software that pulls unbiased, accurate information. The free tool that we’ve developed will help you see exactly where you stand with your personal SEO efforts, and also give you recommendations on ways you can improve your sites. You did it! You, my friend now have an understanding of the basics of Search Engine Optimization. So go for a walk, grab a coffee or tea, then come back to us to learn about building the foundation of your online presence. Great resourse about SEO concepts. Thanks for sharing.